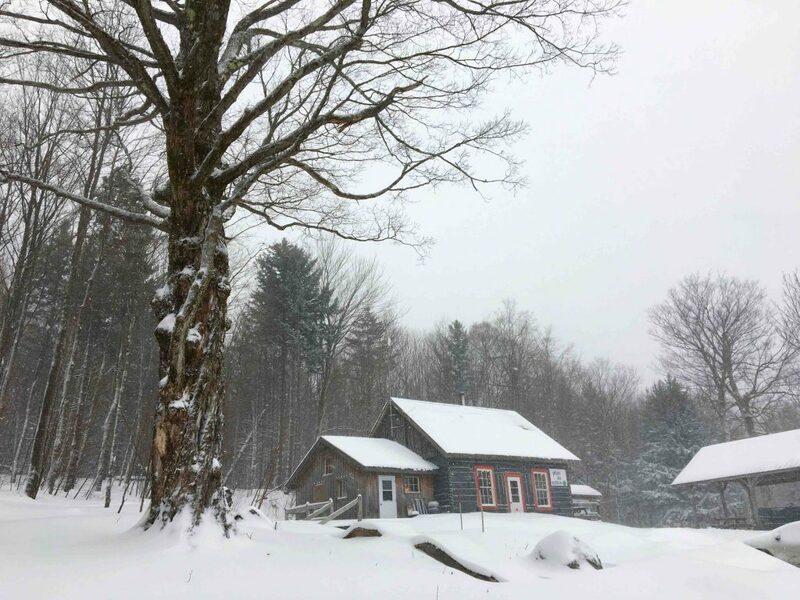 Maple Street in Sutton is the gateway to the wild & beautiful Sutton Mountains. Here are 5 reasons to love Maple Street! Follow the winding road towards Mont SUTTON, one of the major ski hills in Quebec, renown for its legendary glades. Of course there’s lots to do outdoors, whether its ridding a fat bike or cross-country skiing, but don’t think you’ll have to forgo your worldly comforts! You’ll find everything from lip-smacking cuisine, to great après-ski of antipasti & local wines. Get some well deserved rest in charming B&B style rooms including breakfast plates heaped with fresh fruit, crispy bacon & melt-in-your-mouth croissants! Sound good? Go ahead, treat yourself, you deserve it! Looking for some new adrenaline-filled adventure or on the contrary a change from fast-paced downhill skiing? Plein air Sutton is the place for you! 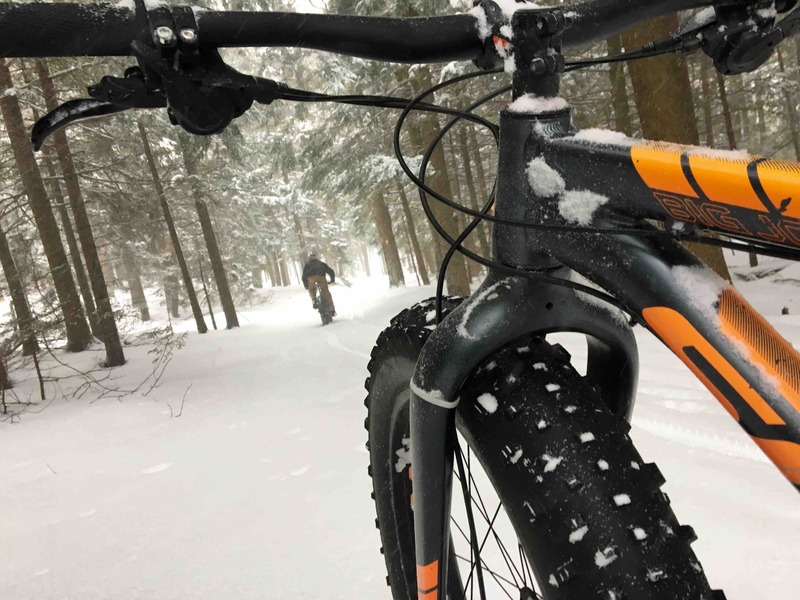 Rent cross-country skis, snowshoes or if you’re feeling more adventurous a fat bike for winter trail biking. Trying a fat bike for the first time, don’t be afraid to laugh, fall and have fun! The trails take you through majestic forest, by a clear brook & to a good old shack in the woods where you can heat up by the crackling fire. The main chalet has a friendly feel & great views, so stick around for a nice hot chocolate or coffee after your efforts. 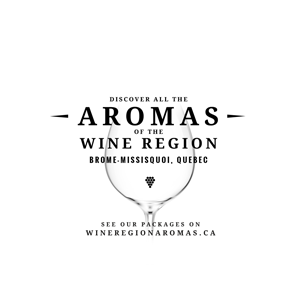 Looking for a place for after ski drinks? Le Pleasant Hotel & Café welcomes you with open arms, a great local wines list and to die for Italian style tapas. Oh, and the most decadent hot chocolate you’ve ever had, not to mention locally made pastries that taste like heaven. Sit back, relax and let the friendly service, great libations & beautiful design make you happy. 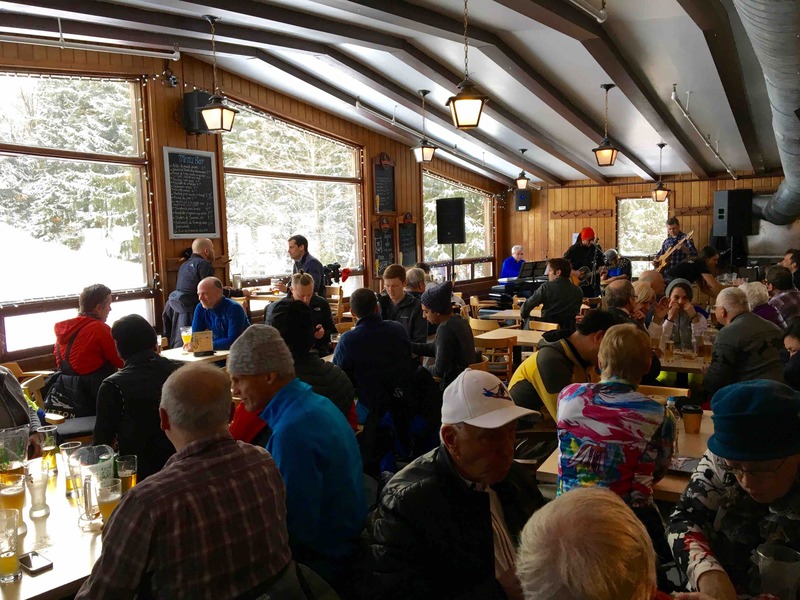 If you’re in the mood for a “ski boots on” after ski experience, Mont-Sutton’s Tucker Bar is the obvious choice. Head upstairs in the main lodge and watch the sun’s last rays turn the slopes pink. Make the most of the festive mood on Thursdays with Open Mic Night (3 pm -6 pm) & Free Live Music shows on Fridays (4 pm). Cheers! A trip to Sutton is incomplete without checking out the thriving cultural scene. 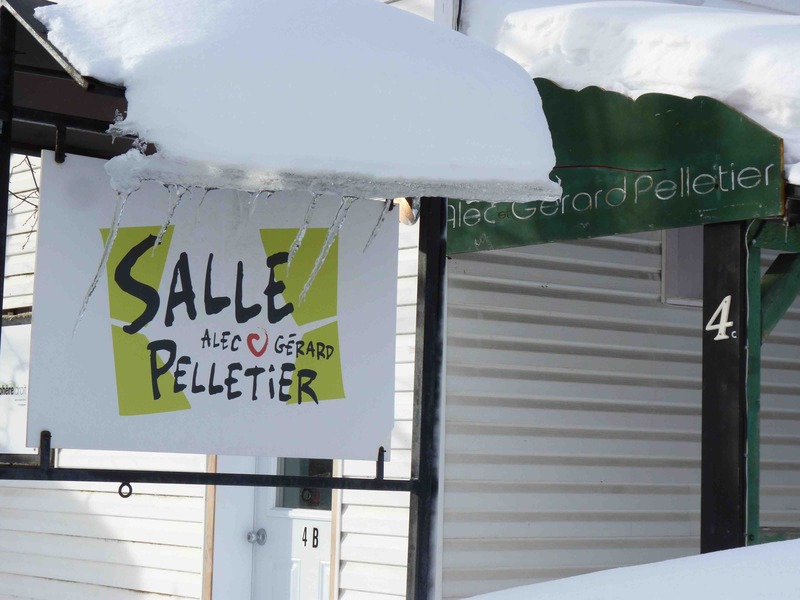 Right in the heart of the village, side-by-side on Maple Street, you can find Salle Alec et Gérard Pelletier and the Galerie Art Plus. 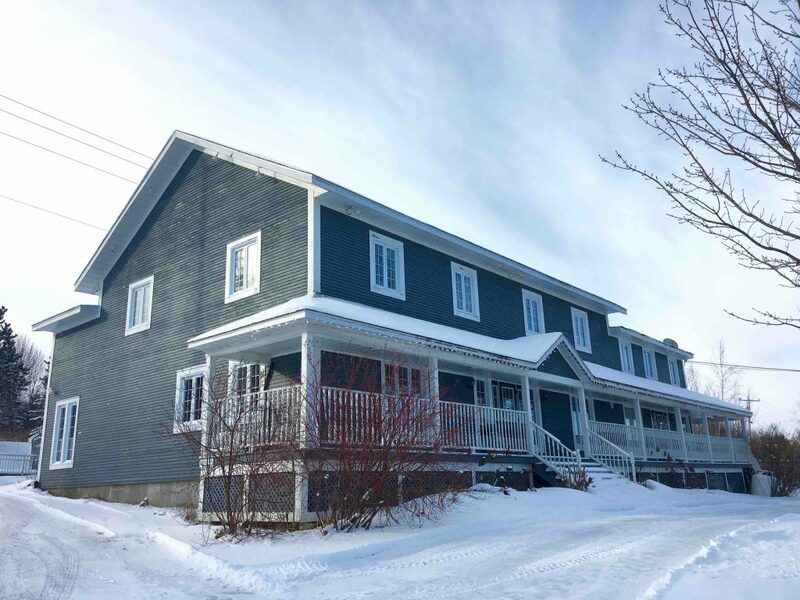 The Salle Alec et Gérard Pelletier, an intimate venue for performing arts, is the perfect spot to have a drink, catch a live music show, a play or a movie, as you soak up the lively local scene. 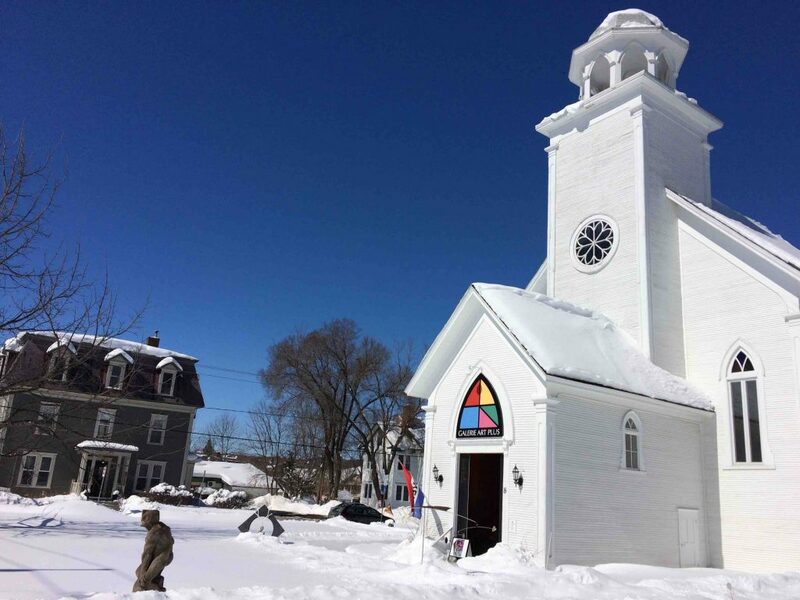 Just across the street, the Galerie Art Plus, is a contemporary art gallery situated in a beautifully restored wooden church dating back to 1877. The owner is also an artist and her passion for art comes through in the gallery’s carefully curated exhibits. You’ll be able to enjoy major artworks from the region and beyond in various art disciplines: painting, mixed media, photography, sculpture and installations. All that fresh air and cold sure works up an appetite. 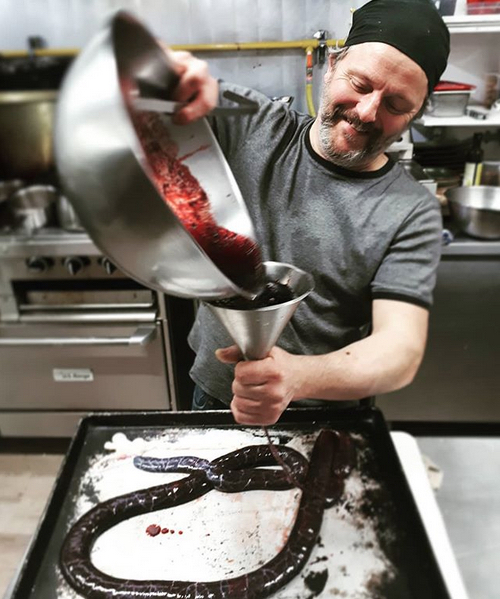 Luckily for us, chef Christian Beaulieu brings his 30 years of cooking experience to the Auberge des Appalaches, where he’s crafted an unpretentious & creative menu. Fresh and local produce is the mantra here. Start off with a signature cocktail, sipping your “Wood chopper”, a spruce-infused honey, ginger, rye whiskey cocktail, by the fireplace and let the cozy mood of the Auberge wash over you. Then just sit back & let the kitchen do its magic. 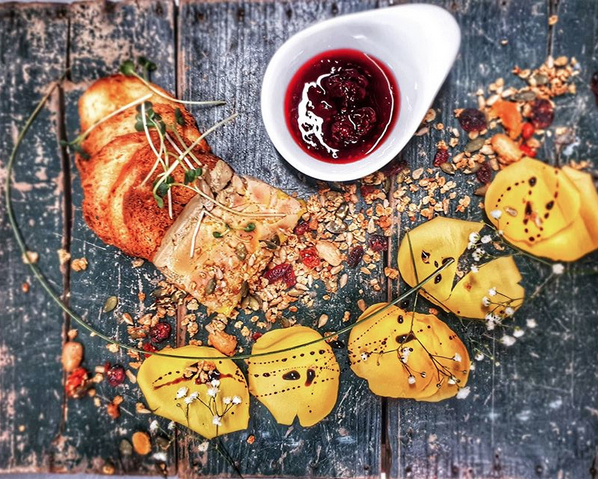 Introduce your palate to the terroir with an entrée of Appalachian venison carpaccio, a trout tartar with an Indian twist, or perhaps go the comfort food route with homemade cheddar sundried tomato raviolis. Next, for your main course, try the signature brook trout from Gaspésie, share the hearty lamb plate served for two or maybe go with this original take on a classic: the wapiti burger. Save room for dessert though, chocolate lovers, the fondant is for you! The auberge also offers lodging, as well as the ever-popular Monday Pasta Night and great value Sunday Brunches. You work hard and you deserve your rest. 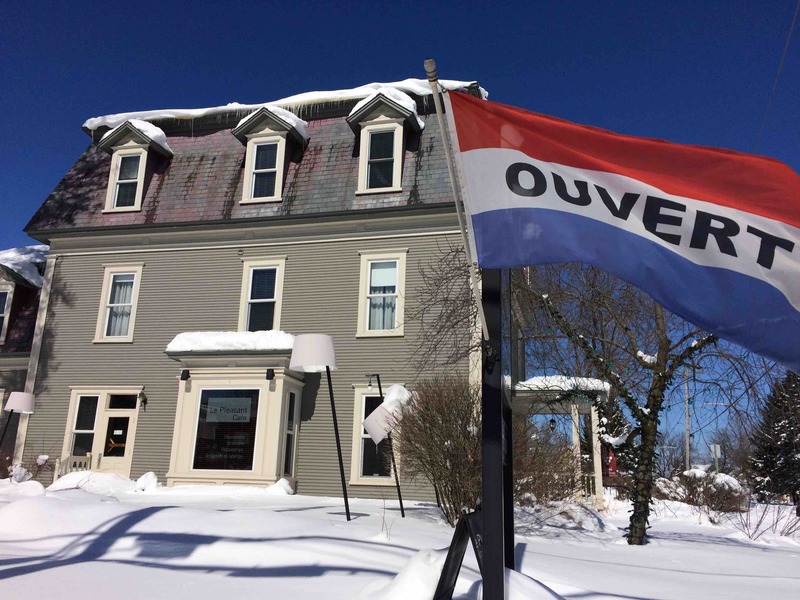 Reopened last year under the new ownership of bubbly Elizabeth Sanderson & Grant Bitcon, Sutton’s Haven Inn is your home away from home! 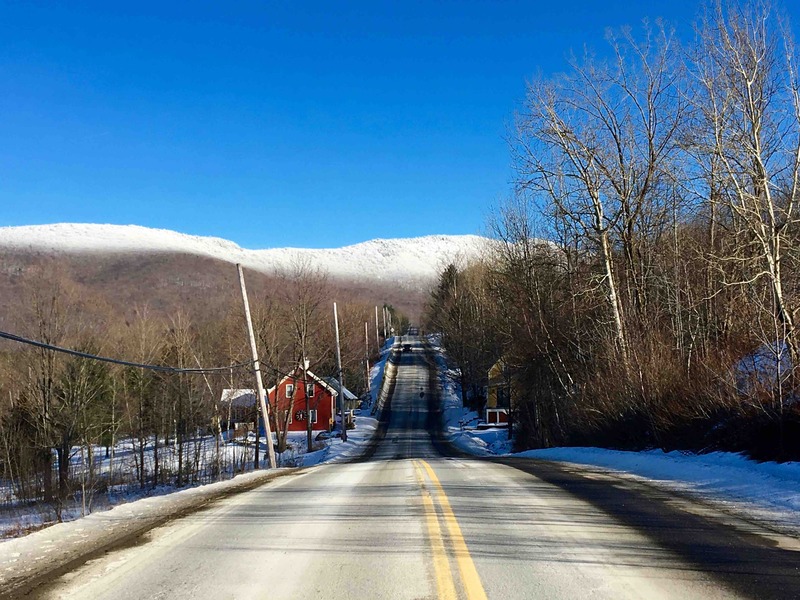 The tastefully restored 1842 inn has a friendly energetic vibe and it’s so close to the Mont SUTTON ski hill, the hiking trails & Plein air Sutton that you can easily lay down the first tracks. But hurry before the secret gets out! The 10 guest rooms, all with private bathrooms will be booking up fast. 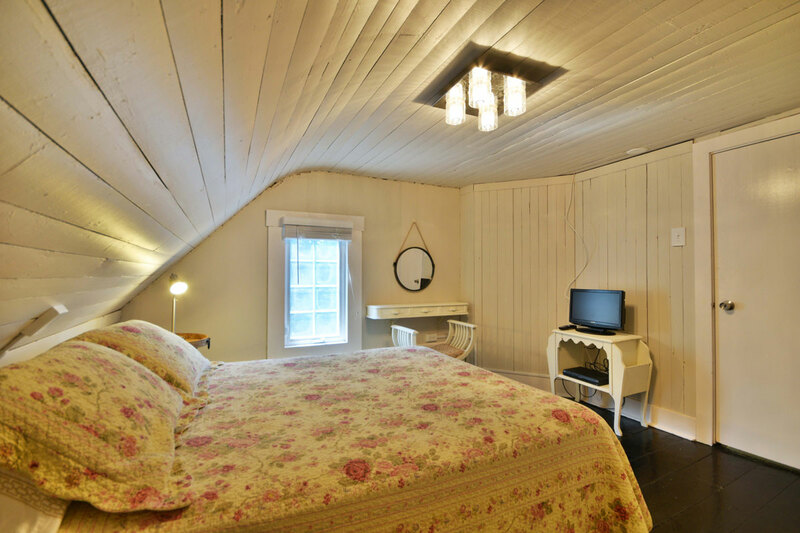 Each room boasts the perfect balance of country charm and modern comforts such as high-end mattresses, updated bathrooms, flat-screen TVs and Keurig coffee machines. 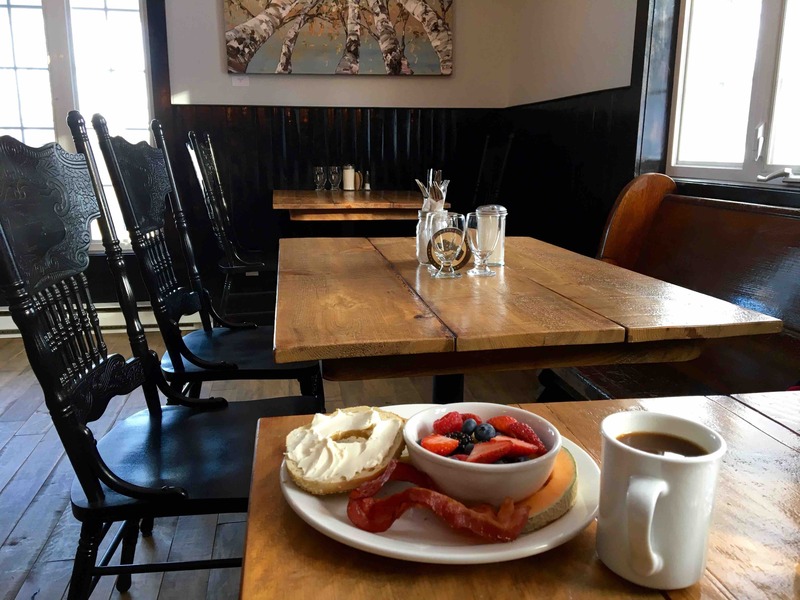 Breakfast is the real deal and is included in the room price: warm freshly baked croissants, fluffy French toast, real maple syrup, heaps of fresh fruit (the real stuff, no bland fruit salad here!) and crispy bacon. In the evening, enjoy the casual restaurant for family suppers, the bar, the pool table, the guest lounge and the hot tub. Of course Maple Street & Sutton have so many more great things to offer! You can check out these links for more options for places to stay & eat. You'll also find lots of activities & events going on. We love to hear from you! Let us know what you love most about Maple Street or Sutton.